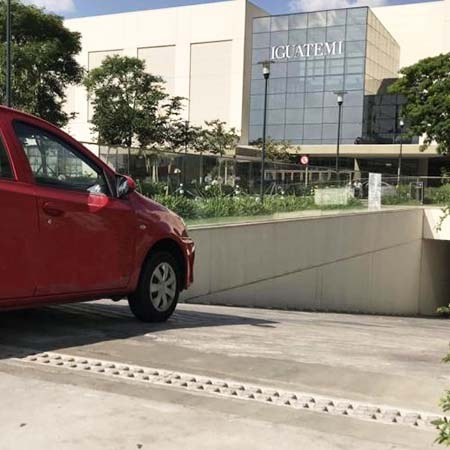 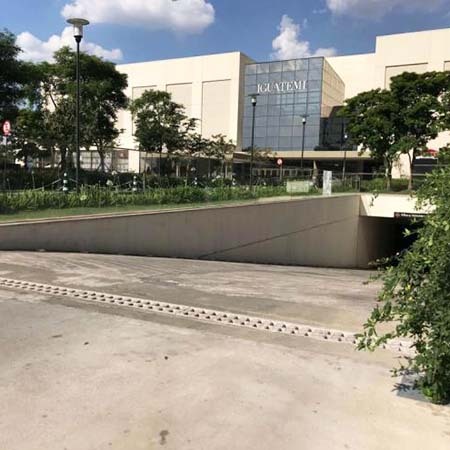 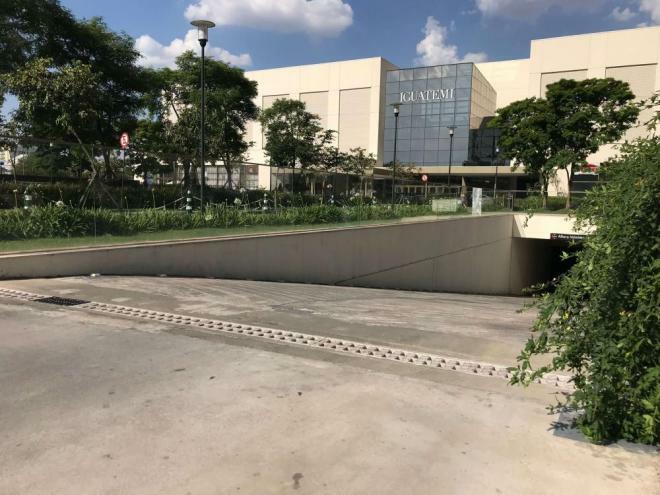 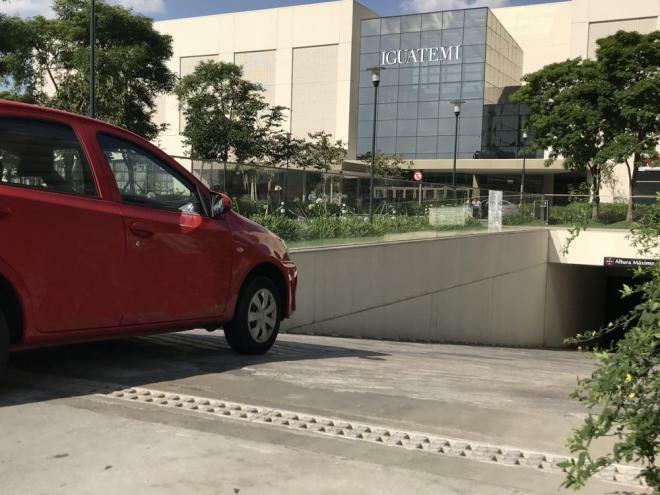 ULMA have provided 200 linear metres of their the KompaqDrain Traffic and MultiV+ channels up to load class D400 for the IGUATEMI shopping centre in Sorocaba, São Paulo. 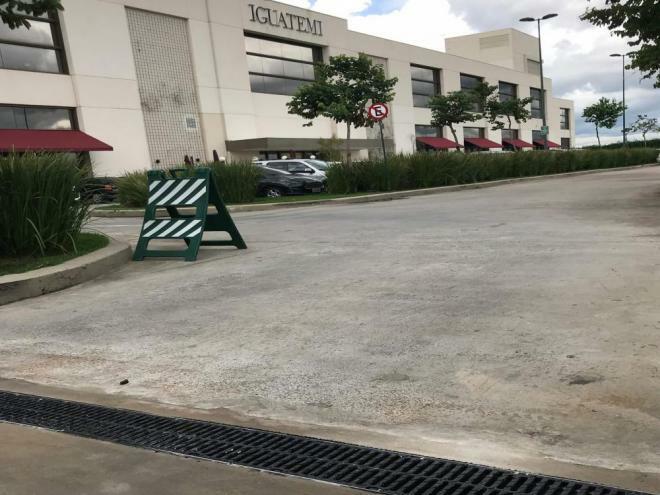 The existing drainage systems gratings were broken and replaced with Kompaqdrain compact channels, where the channel and the grating form a single piece. 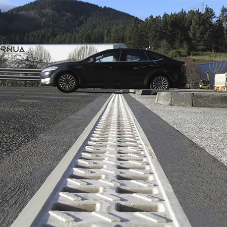 The channels offer high durability and great resistance as they are made of polymer concrete, a corrosion resistant material. 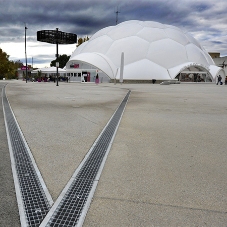 For places with height limitations, channels from the MULTIV+ range were chosen. 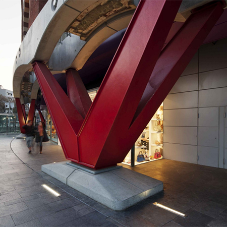 They are ideal for pedestrian areas, shopping areas and car parks for all types of vehicles. 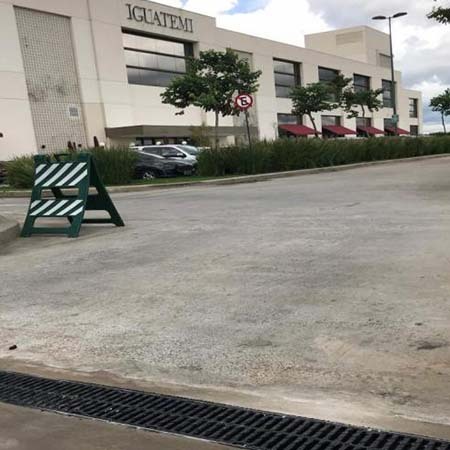 They have been installed together with slotted ductile iron gratings.